Long ago in India, there lived a raja who believed that he was wise and fair. But every year he kept nearly all the people's rice for himself. 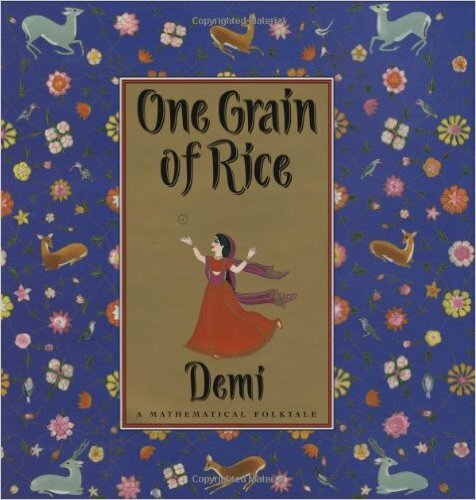 Then a village girl named Rani devises a clever plan, using the surprising power of doubling to win more than one billion grains of rice from the raja.